Arts & Crafts, Homemade goods, and more. Join us for a day of Breyer fun! Browse the latest Breyer models, in store specials, and paint your own Breyer Horse model (while supplies last). Bring your best Breyer horse models and enter them in the Breyer Horse Show! Valentine’s Day Craft for Kids! Have the kids make a Valentine's Day craft while you enjoy the sales in the store! All supplies will be provided - This is a free event! Granville Veterinary Services will be on hand with a live demonstration. This seminar will cover basic health and first aid. Learn temperature, heart rate, respiration rates and basic bandaging. This will be a hands on seminar! Great learning opportunity! This is a free event! Hay Seminar, The Importance of quality hay! Aaron Gabriel with Cornell Cooperative Extension will be presenting this seminar on Hay quality. 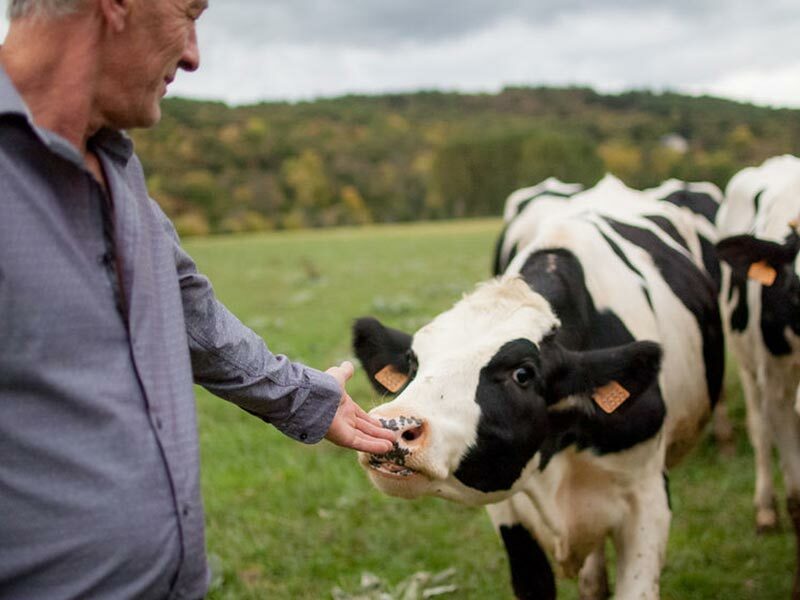 How to get the best quality hay, whether you are purchasing or making your own! This is a free seminar! This informative seminar will be on diseases sheep and goats can contract. Granville Veterinary Service will discuss how to identify, treat and manage. A few of the diseases to be discussed will be CL, CAE and Sore mouth(ORF). This is a free seminar, everyone is welcome! Join us for our 27th Annual Pancake Breakfast! In store specials all day! Enter to win giveaways! This seminar with Richard Kennedy from Nutrena will cover bringing chicks home , caring for poultry from chicks to laying hens & meat birds, tips and tricks for healthier birds and higher quality eggs & more! This is a free seminar! Join us for our Annual Ride Into Spring! Topline Evaluations, Saddle Fitting, Vendors on hand and much more! EMRHYA will be here with the crock pots full for Bowl & A Roll! More info will follow as the date gets closer! 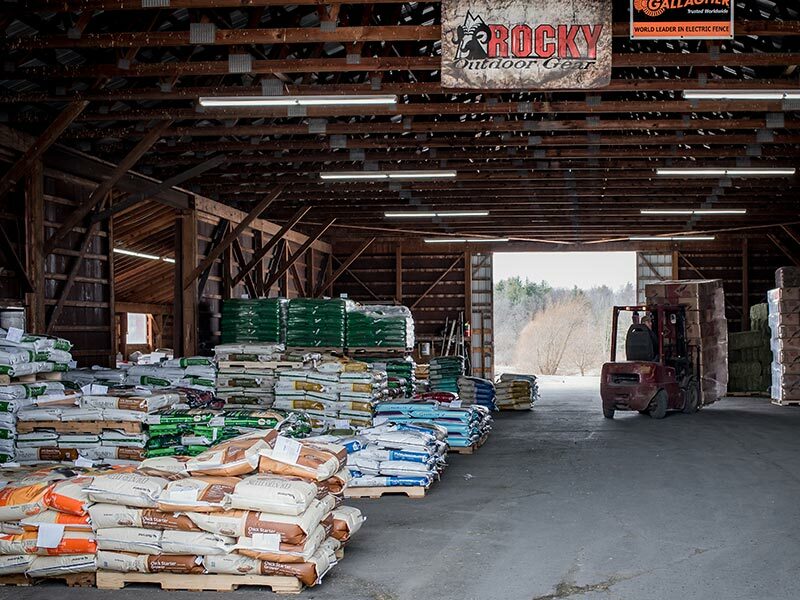 Check out our exciting assortment of tack, feed and farm supply deals in Fort Ann NY at Walker’s Farm, Home & Tack! We offer a wide range of discounts. 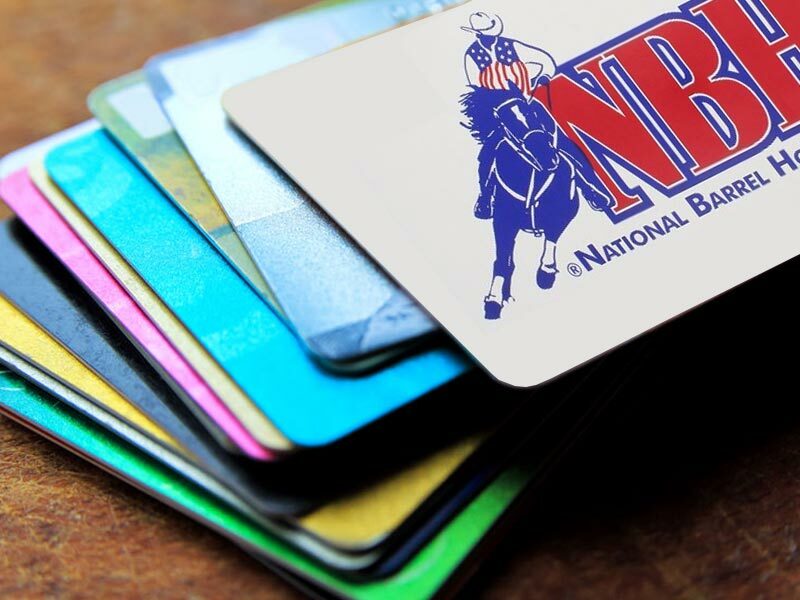 Present a valid membership card from horse organizations such as NBHA, WPRA, PRCA, APRA, EMRA, NYSHSRA, ARA, IPRA, NECMA, NYRA or other organization and receive 10% off on your in store purchase, and may not be combined with any other offer or discount. This discount is for members only. You MUST present your card to receive this discount. Some exclusions do apply, please see store for details. 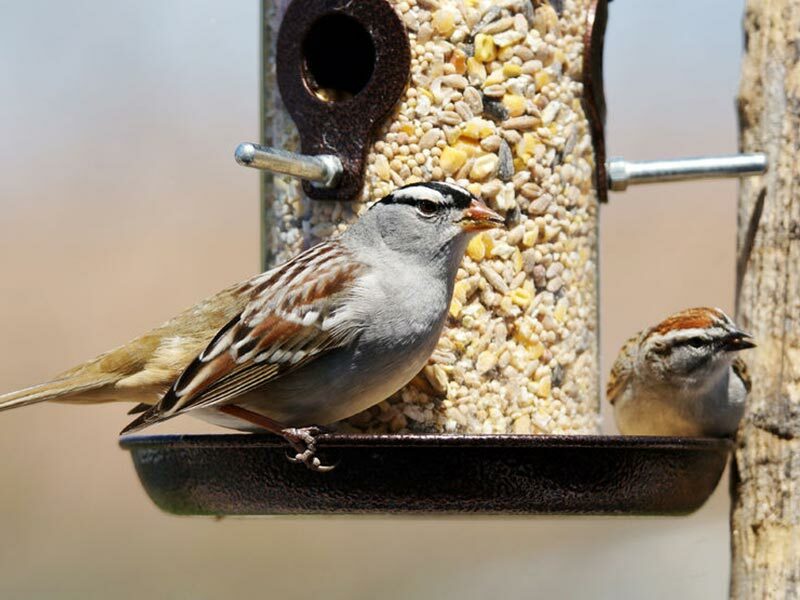 Once you purchase 500 pounds of Fancy Flight Premium bird seed, receive a $10 coupon good toward any store purchase. 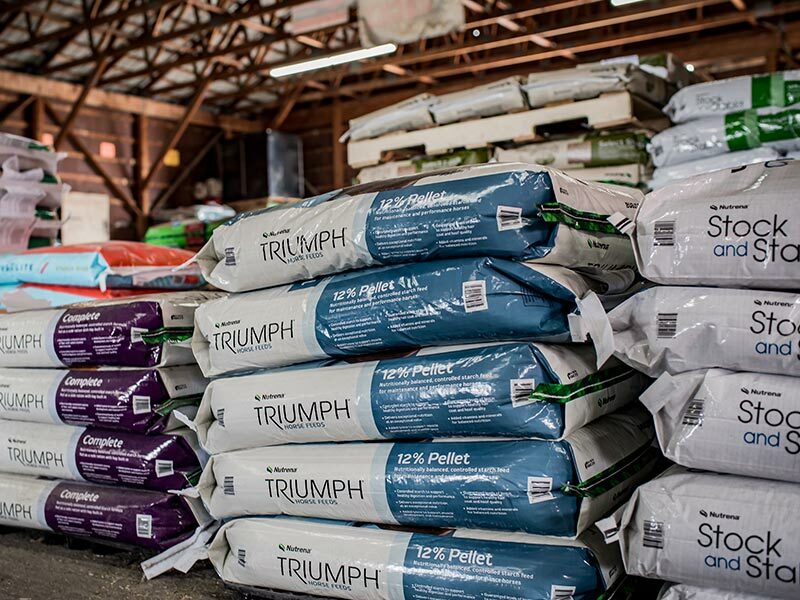 Once you purchase 500 pounds of qualifying Nutrena horse feed, receive a $10 coupon good toward any store purchase feed. Nutrena Feeds included in this program include Safe Choice, Empower, Pro Force, Vitality and Pro Elite. Delivery of qualifying merchandise orders over $200 are at no charge with in a predetermined range. Delivery is available for orders of less than $200 for a fee. Delivery of wood pellets is also available at a per ton charge. Please contact the store for further details. Sign up for our weekly emails, give us your birthday month, and we will send you a coupon for 10% off your purchase of in store merchandise for one visit. 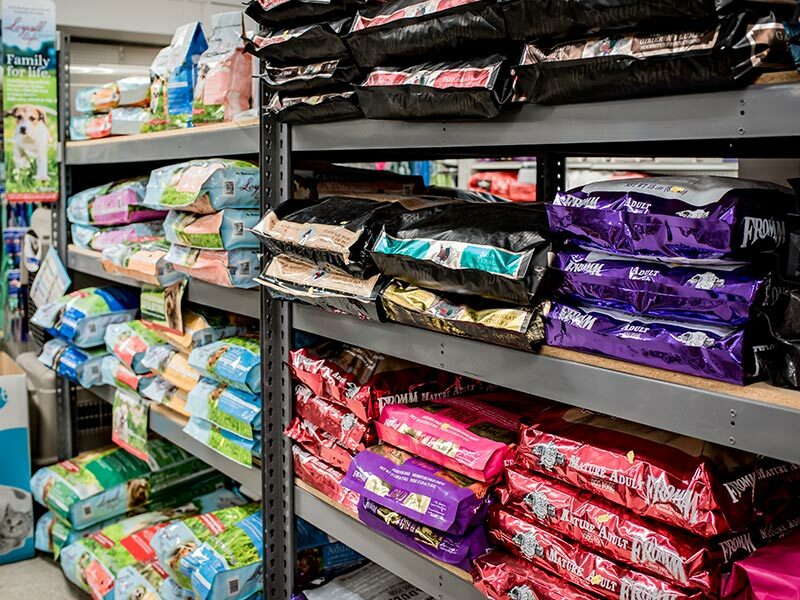 Many of our pet food brands offer Frequent Buyer Programs, such as buy 10 bags, get one free bag. Please see store for details. Sign up to receive our weekly emails. 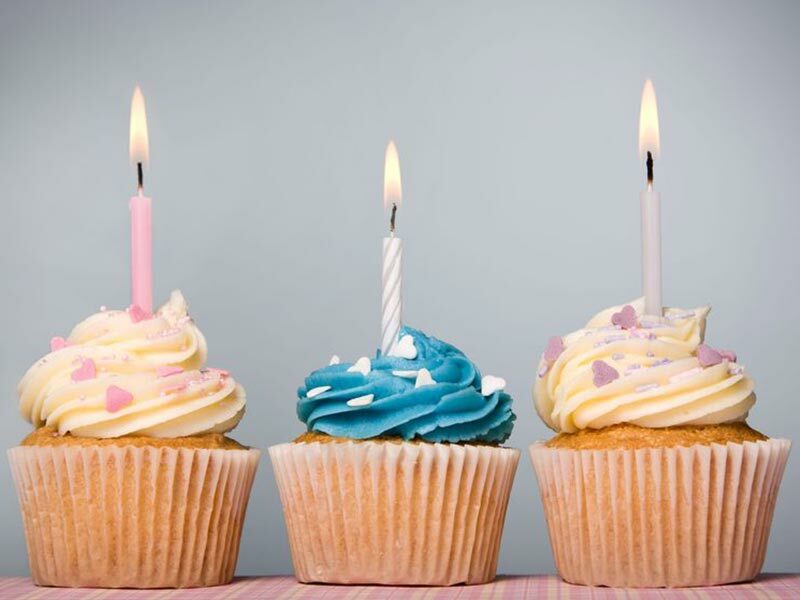 Just give us your birthday month, and we will send you a coupon for 10% off your purchase of in store merchandise for one visit.